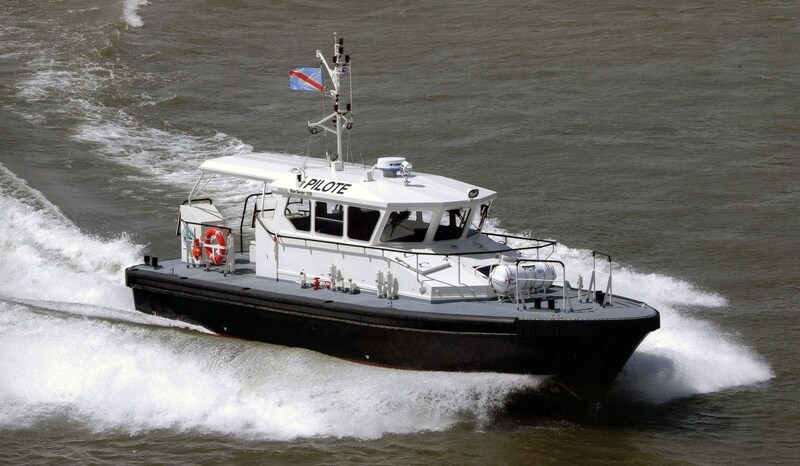 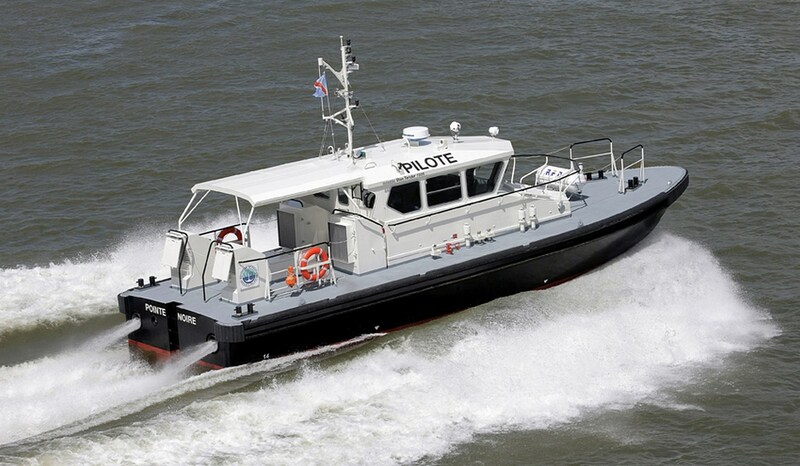 Designed and built as a strong workboat, the 1505 is built in aluminium for high speed operations. 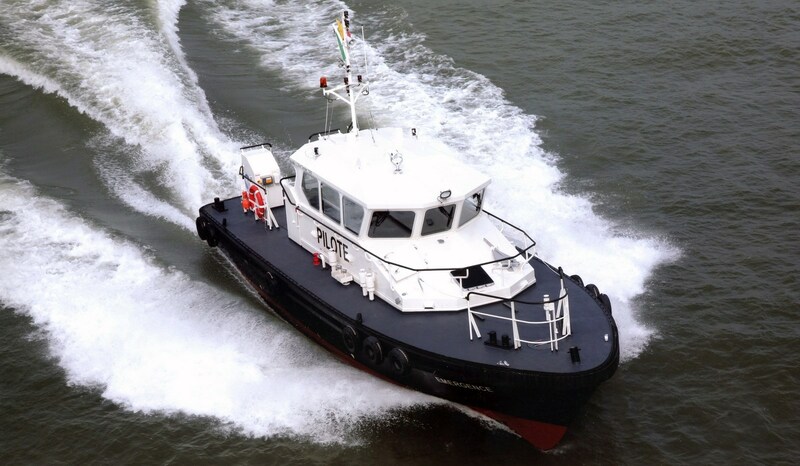 The aluminium hull saves weight, thereby allowing higher speeds and better fuel economy. 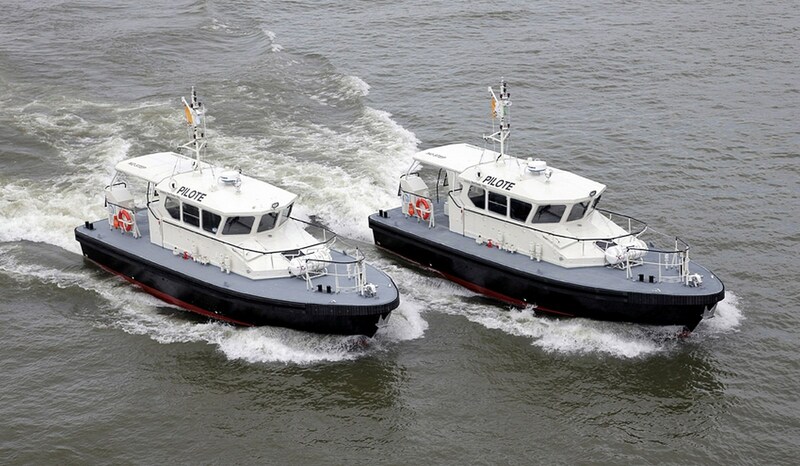 Stan Tenders 1505 "Gnatroa" and "Diaihy"
Two Damen Stan Tenders 1505, 'Gnatroa' and Diaihy', were delivered to the Port Autonome d'Abidjan.